Zipcar is among the many car sharing service providers organizations can use to manage fleets in a more environmentally and financially responsible way. 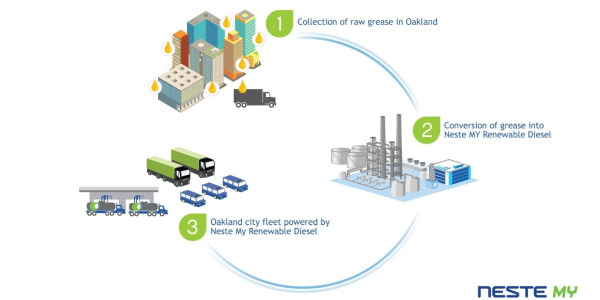 Going green has become a goal of many companies and the communities in which they operate, and it has impacted how fleet managers make strategic decisions about the fleet’s operations and vehicles. One of the most common decisions green-minded fleet managers have to make is how to go green and do it in a financially responsible way. One way fleet managers can be both environmentally and financially responsible is through the use of car sharing, a rental provider model in which drivers rent vehicles for shorter periods of time, often by the hour. Car sharing services are generally membership-based, with the goal of reducing the overall number of vehicles used by employees and maintained by the fleet. Some organizations prefer to outsource their mobility needs to a car-share service provider, such as Zipcar, Enterprise CarShare, or one of the many others, according to Rudy Six, general manager at INVERS Mobility Solutions, a technology provider to the car sharing and fleet sharing industry. The desire to use a car-share provider mostly occurs when “utilization is low, manpower or interest to run its own program is not there, or, fairly often, when there is merely an interest to foster the public car sharing service in the region,” Six said. 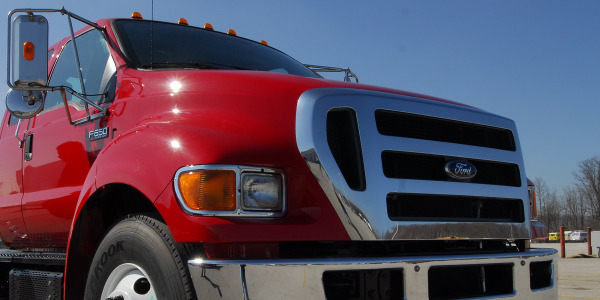 Many organizations prefer to operate their own fleets and forego using a rental solution for short-term vehicle use. The problem is, these fleets often have underutilized vehicles, which is both environmentally and fiscally unsustainable. So, the introduction of car sharing technology typically increases fleet utilization, while reducing fleet size, increasing vehicle choice, and enhancing customer service. 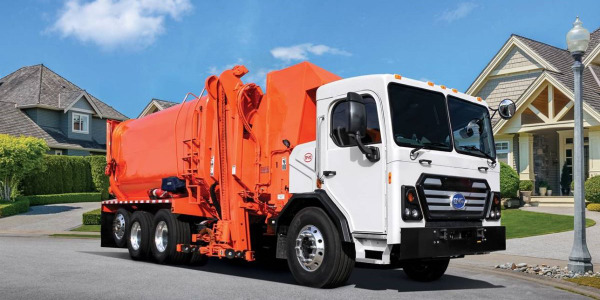 One facet about operating underutilized vehicles fleet managers should consider: with an increase in fleet size comes more responsibility and costs. 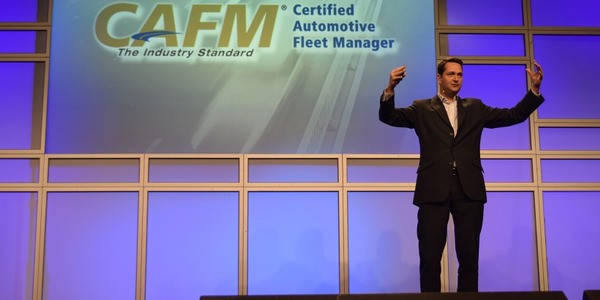 There are instances where organizations that seek leasing compared to owning their fleet will find that there are opportunities available to streamline their fleet needs, including solutions such as fleet sharing software, fuel management programs, maintenance management programs, GPS/telematics technologies, driver safety programs, and more, said Ryan Keller, national fleet share sales manager at FleetShare, a technological fleet-sharing program. 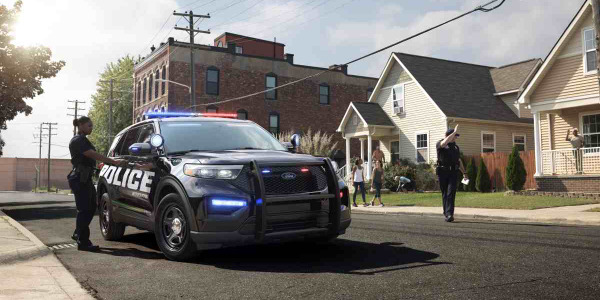 “These programs and services are all designed to provide maximum visibility to the fleet, including safety, maintenance, rightsizing the fleet, and all facets of the fleet,” Keller said. His hope is that products such as FleetShare can relieve the administrative burden that pooled or shared vehicles present, with such benefits as key management, maintenance scheduling, vehicle location, driver ID, and much more. In addition to automating rentals in the larger central pool locations, an increasing number of operations are looking at serving their remote, smaller buildings with vehicle sharing programs as well, Six said, adding that interest in equipment pooling is rising steadily across industries. But, one of the biggest challenges is the culture change of the drivers that have a hard time getting used to the idea of “sharing their toys.” Six sees more of an interest from clients in INVERS’ smartphone-based mobile reservation website as well as its iPhone and Android phone apps. Most importantly, provide fleet staff with the tools to analyze use, Smith added. Car sharing services are a possible solution to covering peak demand, but Smith would need some convincing to believe they are a cost-effective alternative to the car sharing technologies that are available to fleet managers today. “Whether they are ultimately used or not, utilization data generated from car sharing services must seamlessly integrate with the fleets’ other utilization metrics and reporting systems so that the benefits of such a solution can be understood. 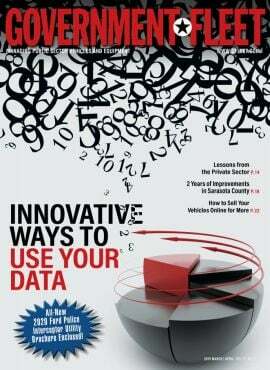 Often, these service-based sharing alternatives are limited in this regard,” Smith said. Car sharing does not need to be limited to cars. Many car sharing services can be seamlessly integrated into heavy equipment and non-passenger vehicles, Smith said. “This results in more assigned vehicles and fewer shared vehicles,” he added. 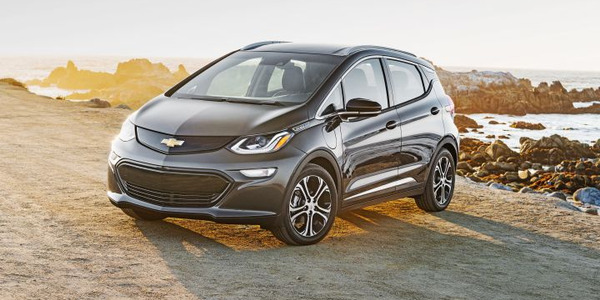 One of the benefits of using a car service, such as Zipcar, from a green perspective is that an organization’s gasoline car isn’t an ongoing expense, according to Rick Allen, vice president of sales at Zipcar. 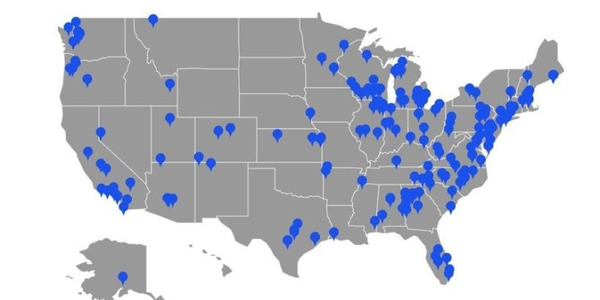 Many of Zipcar’s members live in municipalities around the U.S., including large metro areas such as New York City; Chicago; Washington, D.C.; Boston; Seattle; Portland, Ore.; and many cities in California. 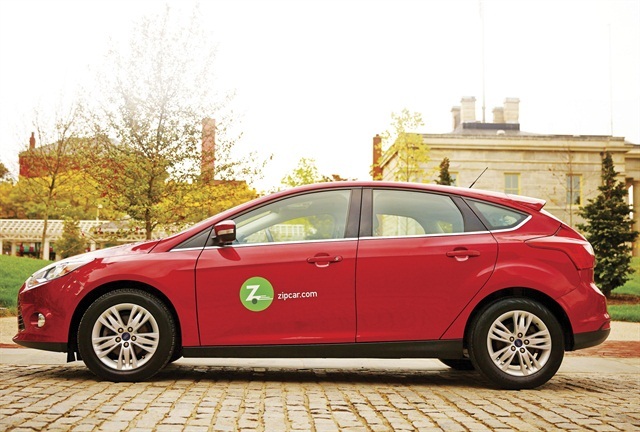 While many of its participants are on the East and West coasts, Zipcar is seeing growth in Midwestern cities as well. 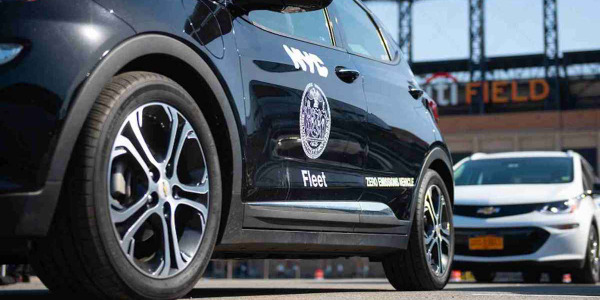 In New York City, former Mayor Michael Bloomberg credited the use of car sharing services for reducing the City’s number of maintenance garages by 10 percent, saving City taxpayers more than $415 million by 2016. One of the reasons for this demand is the stated environmental impact. An October 2013 Frost & Sullivan study on car sharing in large European cities indicated that each car share replaces an average of 15 vehicles that are on the road. Car sharing also reduces the number of miles traveled by 5-10 percent per vehicle used in a car share, Allen said. This further reduces emissions. Sam Aquillano, the co-founder and executive director of Design Museum Boston, has run the numbers on whether purchasing a vehicle or using car services would work for his non-profit. Design Museum Boston does not have a stable, consistent location where it displays its artwork and other creative designs, so it is always “on the road,” moving items and people from one location to another. 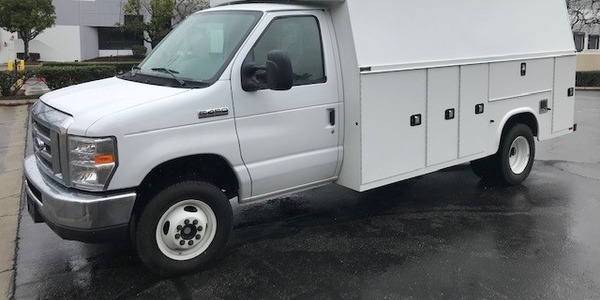 With a five-person staff, Aquillano used to have his team members use their own vehicles to move materials around the city. But, once he started using car services, the financial benefit — and convenience — was substantial. Aquillano was able to reduce vehicle owning and operating costs, including parking costs, insurance, and maintenance. Aquillano said that, as a non-profit in a big city, Design Museum Boston sees value in promoting itself as an environmentally friendly organization that pays attention to sustainability. He said the concept of “sustainability,” while not a primary goal of the museum, is part of his organization’s ethos. “We’re actually proud that we don’t own vehicles, and we tweet things about sustainability quite often,” Aquillano said. Zipcar is also investing time and money in new technologies and innovations, not to mention research that uncovers trends and provides information on speed limits, miles per gallon charging stations, and more. The company, along with other car sharing services, works closely with OEMs to provide best testing strategies to further improve vehicle efficiencies. “We’ve invested in more hybrid and electric vehicles (EVs) and plug-in electric vehicles for our offerings, and I would guess that trend will continue,” said Allen of Zipcar. Hybrid and electric vehicles have relatively similar maintenance costs overall, said Keller of FleetShare. However, hybrids and EVs will typically deliver less performance at a higher premium than a traditional drivetrain when comparing similar vehicle classifications in both hybrid/EV and traditional drivetrains. 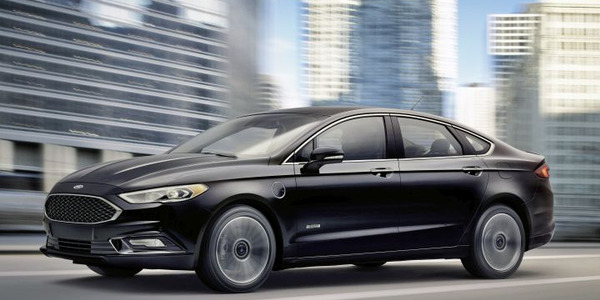 Costs are much higher for hybrids and EVs versus traditional powertrains, and studies have concluded that the demand for hybrid and EV technology is far outweighed by demands for traditional powertrain, Keller said. He believes that the majority of consumers are unwilling to sacrifice overall performance of today’s traditional powertrains for a more costly hybrid and EV powertrain. There is another alternative to the newer car sharing services: traditional fleet leasing. Because a vehicle’s cost per mile (CPM) increases as the vehicle ages and accumulates more miles, the cost benefit of leasing long term versus short term is often realized when the end user receives expert FMC advice and consultation on their individual vehicle’s lifecycle time tailored to the term and application of the vehicle, Keller said. Vehicle depreciation, type, application, estimated annual mileage, and term are considered when choosing what term is best suited for the client, along with clients’ desirability of having the newest technology each model year. Such new technology has its own cost benefits, such as use of manufacturer maintenance plans (which are typically short term and low mileage based) and enhanced mpg. Naturally, short-term leasing is recommended if a vehicle is expected to accumulate many miles in a relatively short period of time.